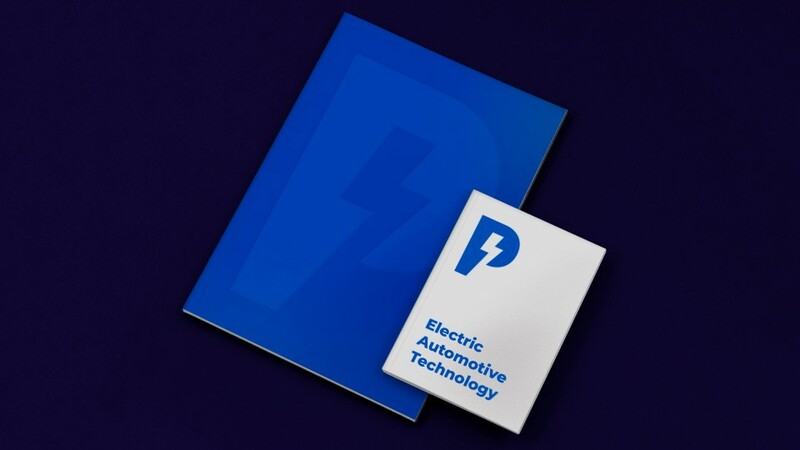 Electric Automotive Technology company Protean Electric has unveiled a new brand identity designed by London-based studio Carter Wong. 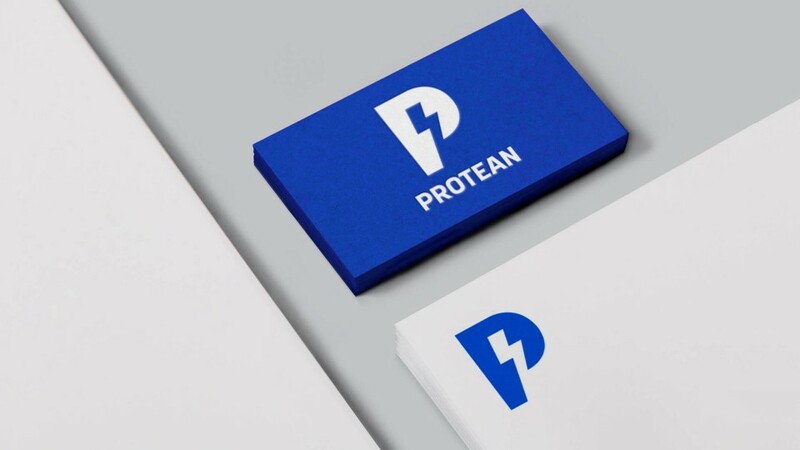 Protean approached Carter Wong in 2017 to provide structure and clarity to their identity through a comprehensive rebrand project. 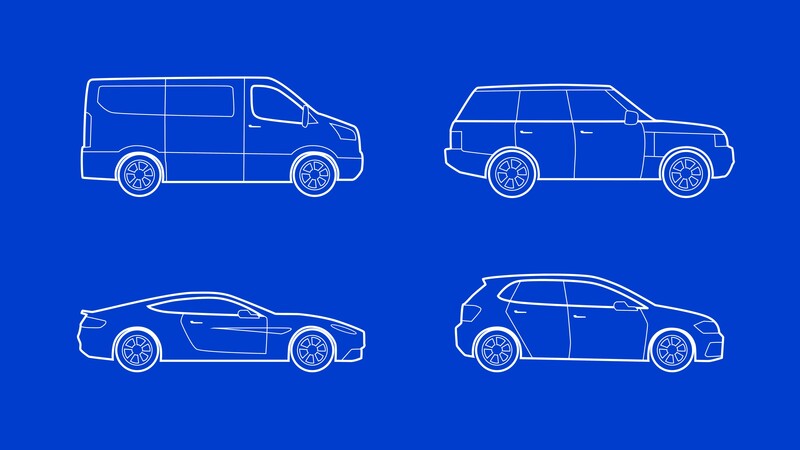 The previous visual identity was a little tired and had struggled to differentiate between company and product branding both internally and externally. Carter Wong addressed this issue by introducing a new structure for the brand. 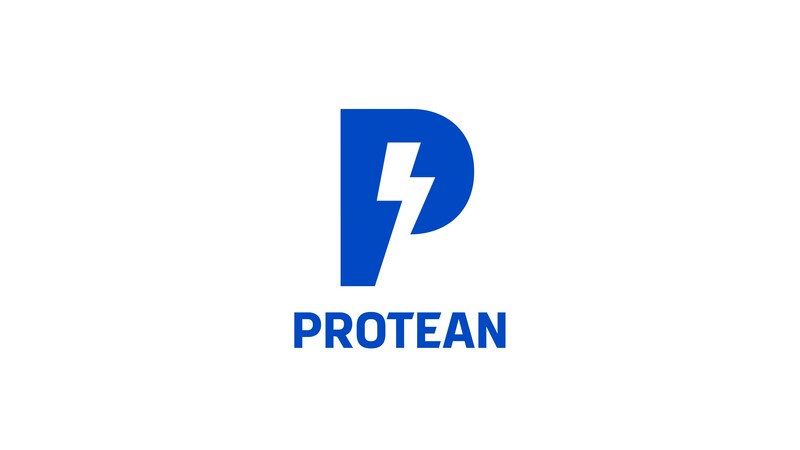 The overarching identity for Protean has been refreshed with an instantly-recognisable brand mark showing the letter ‘P’ incorporating a lightning bolt in negative space, to help enhance the electric nature of the business. 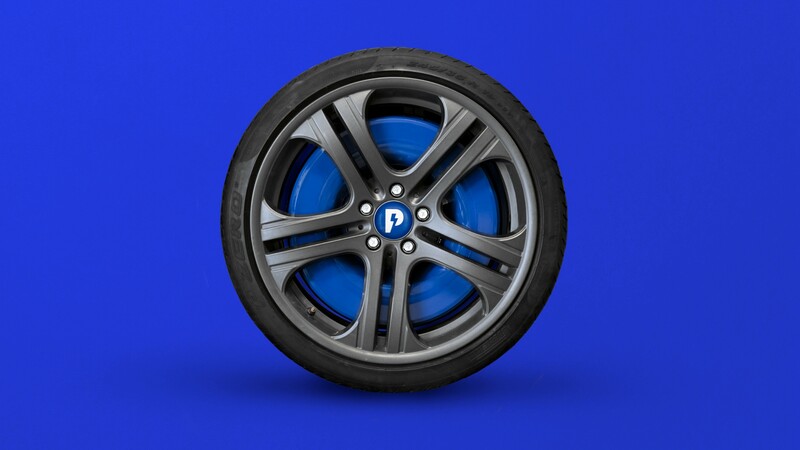 Protean’s first product – an in-wheel electric motor with integrated digital drive – operates under a separate brand identity, named ProteanDrive, with the core brand logo incorporated into the wordmark. 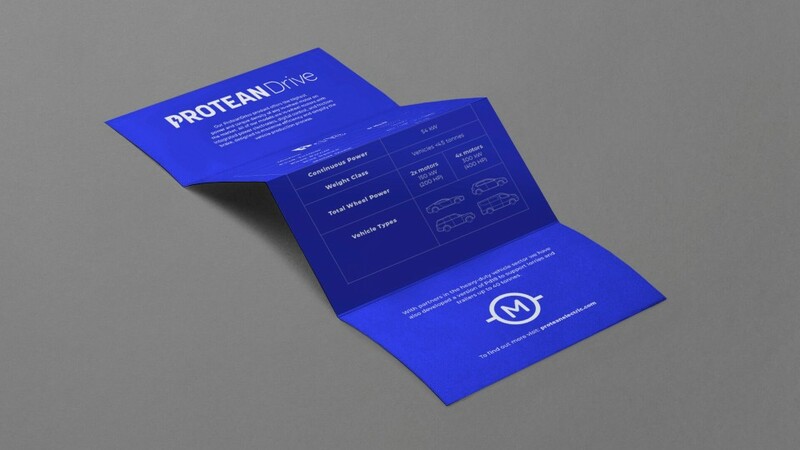 Individual models within ProteanDrive also adopt the ‘P’ logo as part of their identity. 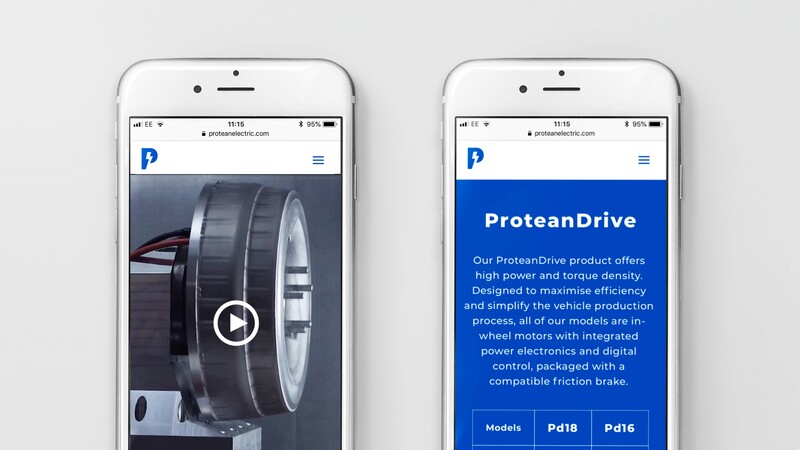 With a target market that straddles both the tech and auto industries, Protean’s new brand identity needed to be flexible enough to appeal to these diverse audiences. 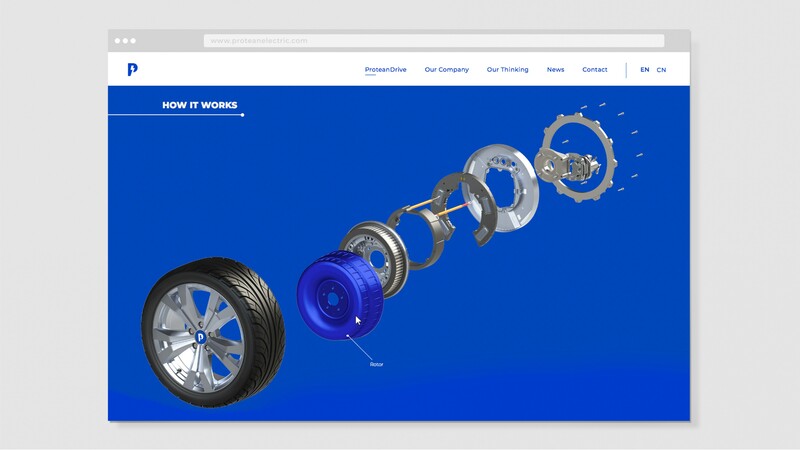 Carter Wong encouraged Protean to place its sector-leading technology at the forefront of its brand identity, moving towards a forward-thinking automotive technology company, with inbuilt flexibility to grow and diversify in the future. Iconography taken from a circuit board has been introduced across the brand identity, with secondary meanings behind each visual. 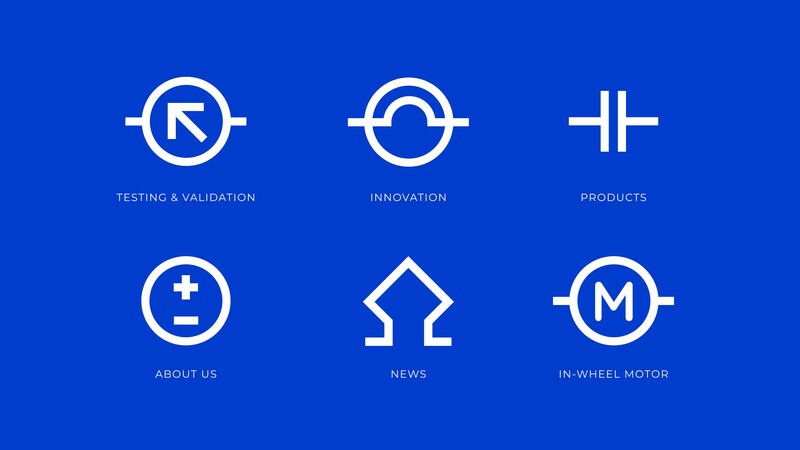 For example, a battery symbol shown on the ‘About Us’ page represents the people who power the brand. Carter Wong selected Google font Montserrat as the brand typeface for its bold, confident aesthetic and flexibility to work across all digital formats. 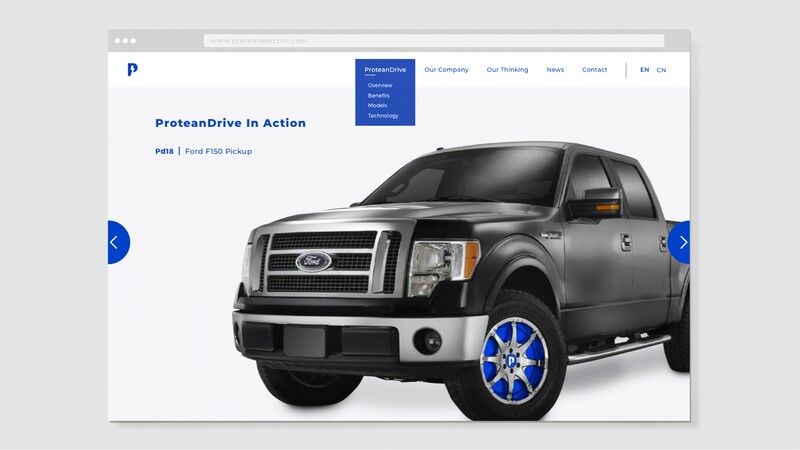 Montserrat is often used across both the tech and auto industries, so feels familiar to consumers in both markets. 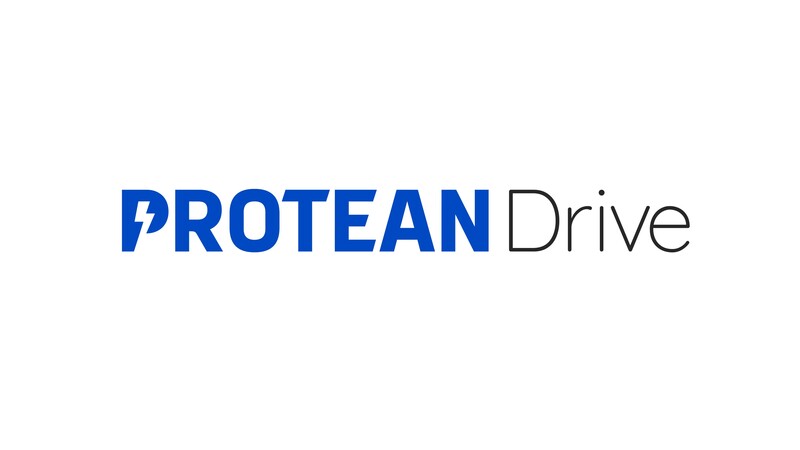 Sarah Turner, Managing Director, Carter Wong said: “After ten years in R&D, Protean’s remarkable product is at the forefront of the Automotive Technology sector, delivering an eco-friendly alternative with great potential. 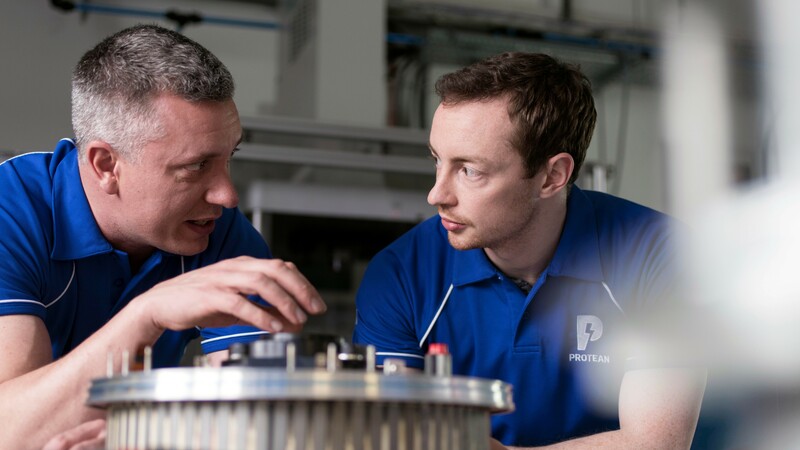 Matt Stevens of Protean Electric, said: “Carter Wong’s vision for Protean has given us structure and clarity that was missing from our previous identity, and developed a base upon which we can build and diversify as the brand continues to grow.